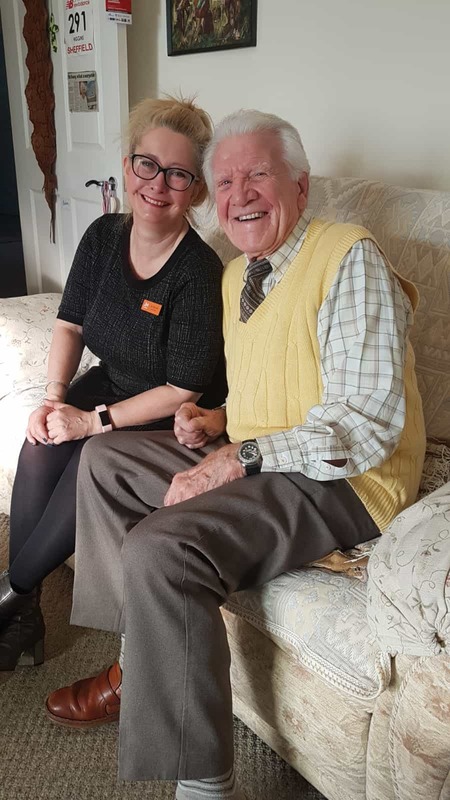 “Having had one life changing experience as one of the adults in the series OPHF4YO*, I hardly expected another as I walked through Lark Hill Retirement Village. I noticed representatives from The Nottingham Hearing Practice, and having discarded other brands, I decided to make an appointment to have a test in my own bungalow. I could not have been more pleased. I was offered two of the best technical models on the market to try for a period before I finally made my choice. I now only need half the volume on my television, and I can now hear long forgotten sounds of birds. Alan and Joanna were meticulous, pleasant and understanding. I can recommend that you will be in safe hands”. If you register / log in to Channel 4 on demand, you can watch the incredible episode 5 yourself for free.